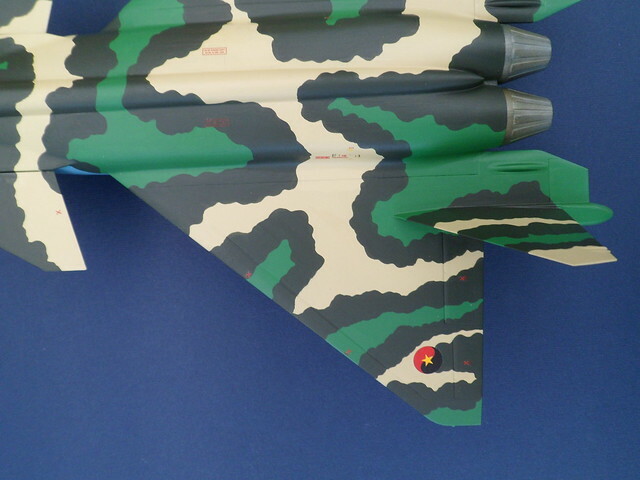 The planes are based at Luanda, Belas, Luena, Kuito, Lubango and Mocamedes air force bases. 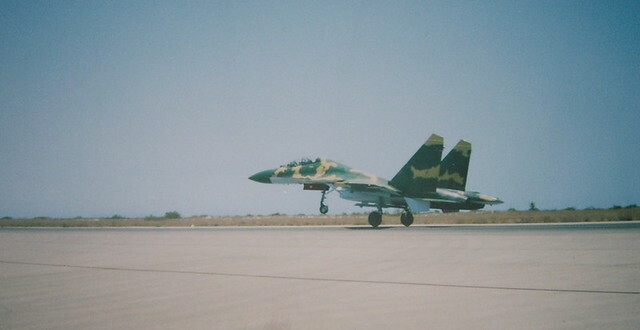 Photos of the Angola air force planes are very rare. 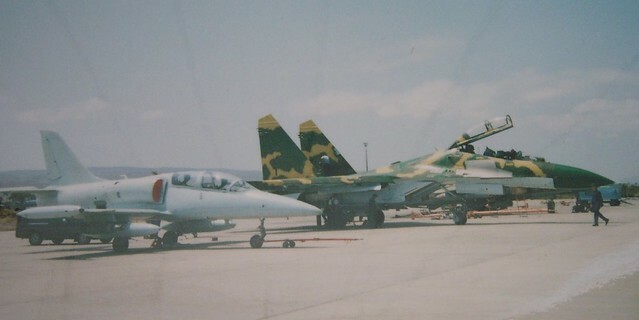 Most of the documents shown below come from the far-maroc forum. 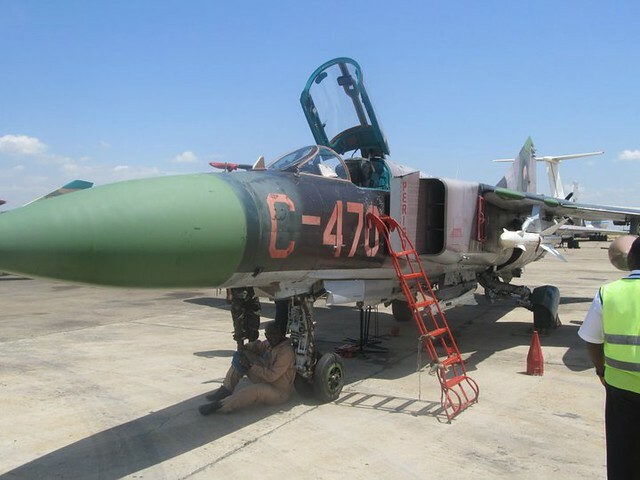 The brand new MiG 34 has been seen several time by spy satellites. 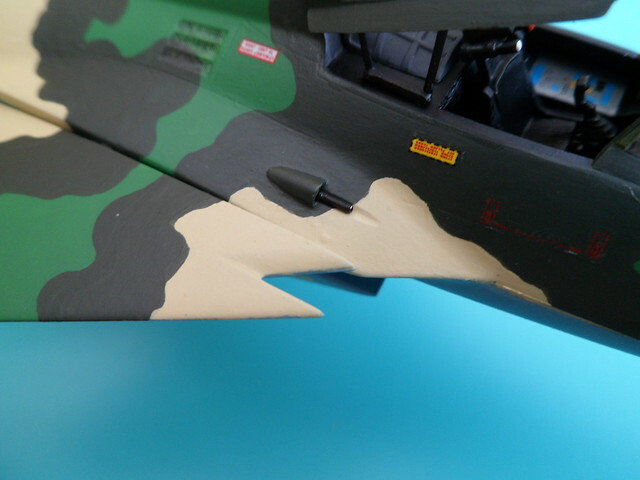 Anyway, no close-up photo are available. 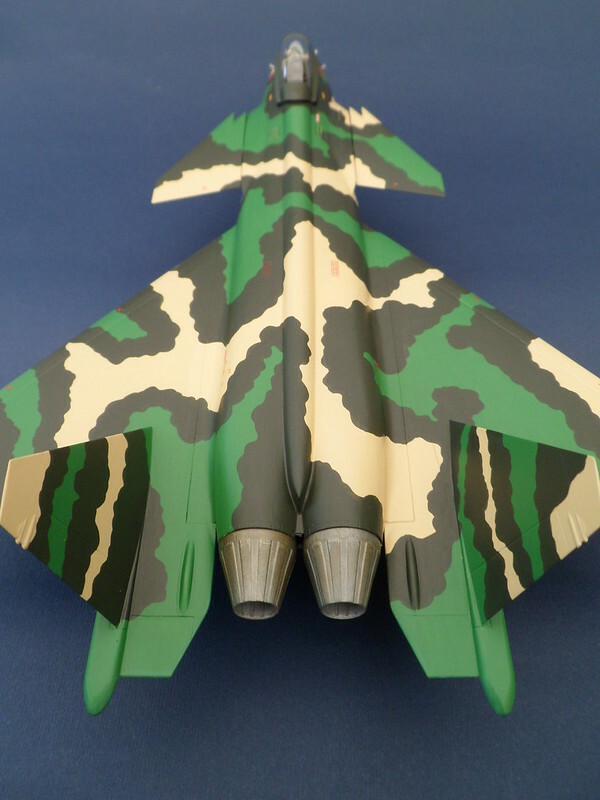 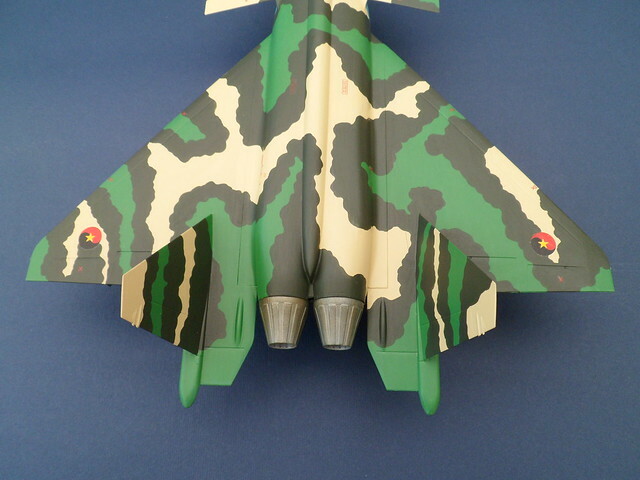 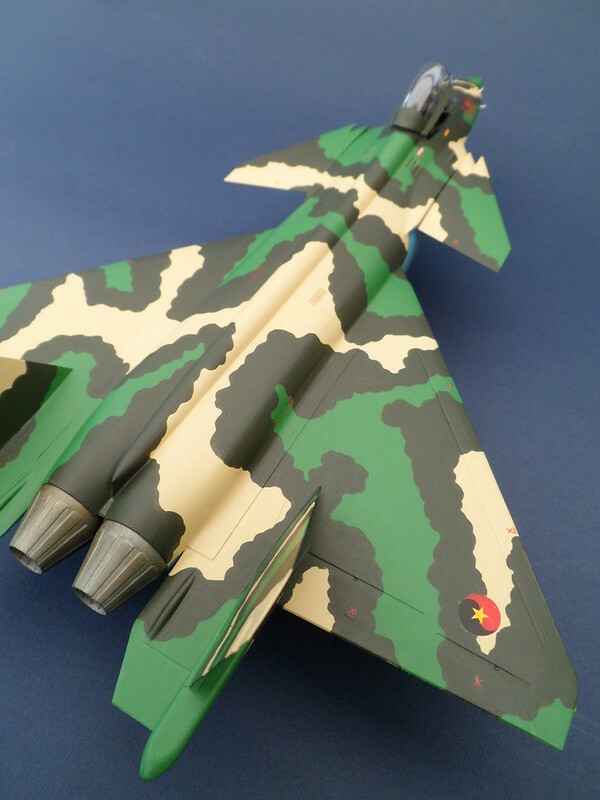 The following model kit has been realised using explanations and drawings sent by the Luanda Air force base workers. 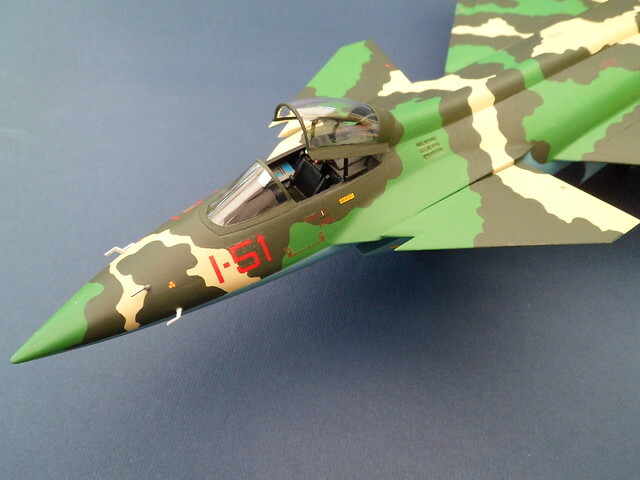 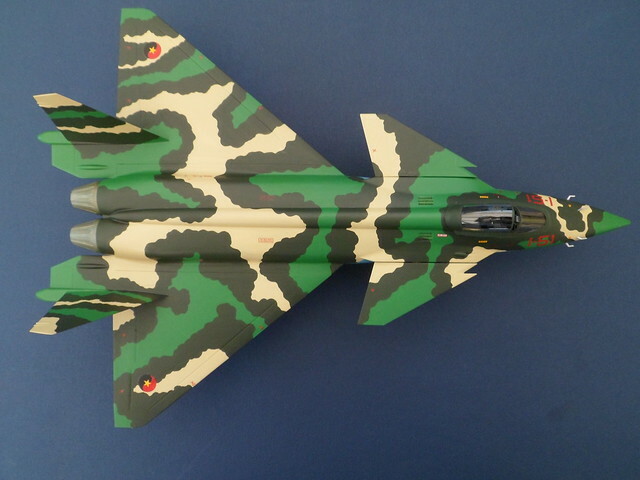 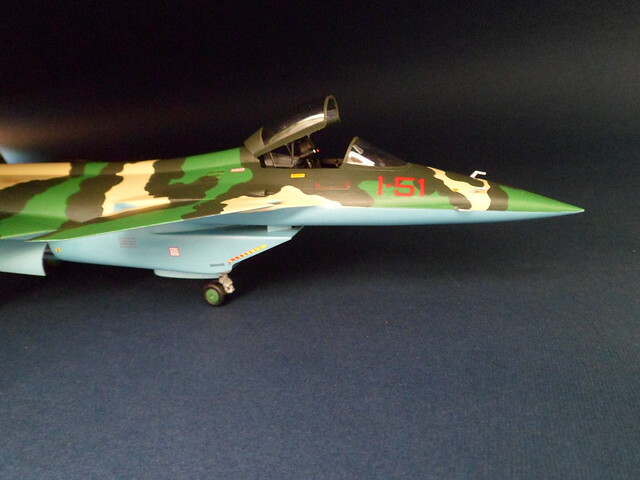 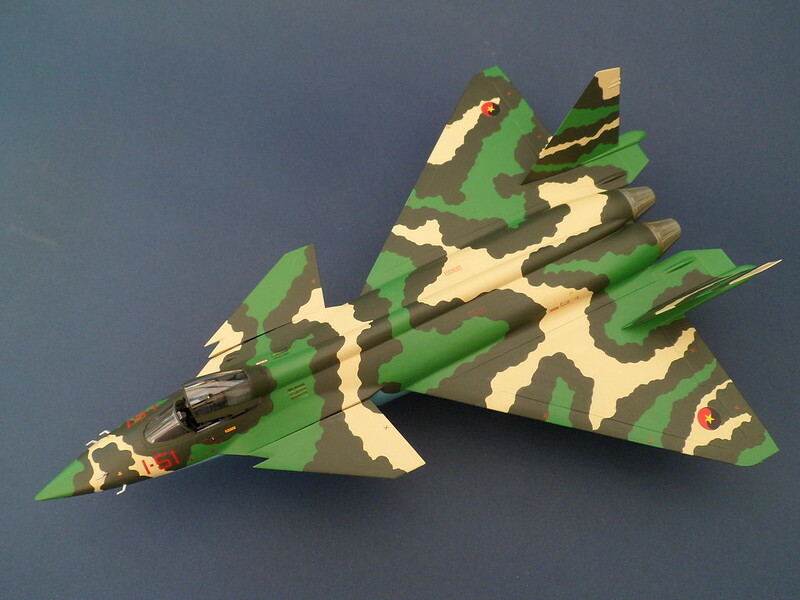 The work-in-progress of this kit can be seen on the fighters.forumactif site.